I am currently a graduate student at the Microsoft Visual Perception Laboratory (VIPA) of Zhejiang University (ZJU) and Alibaba-Zhejiang University Joint Research Institute of Frontier Technologies (AZFT). I am fortunately advised by Prof. Mingli Song and Prof. Yizhou Yu. I am also very fortunate to collaborate with Prof. Yezhou Yang and Prof. Dacheng Tao. 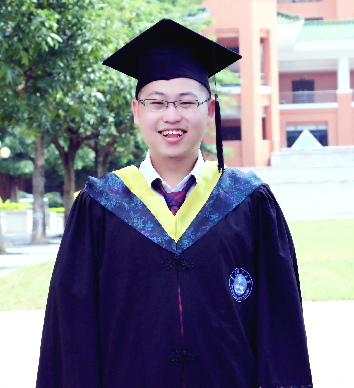 Prior to Zhejiang University, I received my BEng in Computer Science from the Elite Program at South China University of Technology (SCUT), where I worked on pattern recognition and computer vision under the supervision of Prof. Patrick P. K. Chan. I was awarded the Early Graduate Honor and graduated one year ahead of the expected graduation date in 2016. After that I was admitted as an MS candidate to Zhejiang University, exempt from the Graduate Entrance Exam.